48 divers signed on including 13 juniors which is good to see. The weather was certainly on our side with light winds forecast and a beautiful hot and sunny day with a predicted top temp of 30 degrees. 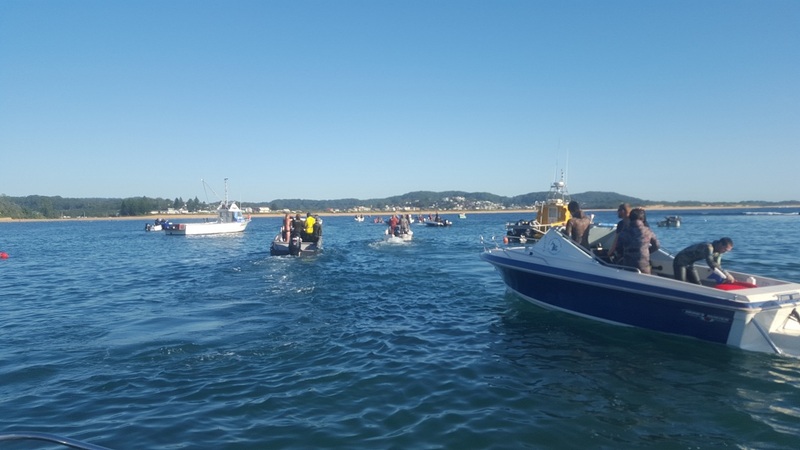 The divers assembled at Terrigal Haven from 7am and started signing on and putting their boats in the water. After a quick safety talk and roll call it was down to the water where the boats made their way out through the Haven ready for the start. The flag was dropped and the boats raced off in all different directions. The diving certainly didn’t disappoint with visibility in excess of 20m on the wider reefs. The water was a warm 24 Degrees and fish only found in summertime were abundant including bonito, alligator garfish and mack tuna. A lot of boats fished up north to the bull and some stayed on the local reefs including 2 and 3 mile. The diving was simply superb with glass out conditions and top to bottom visibility. The fish were a little bit harder to catch as the water was so clear and it made for challenging diving. 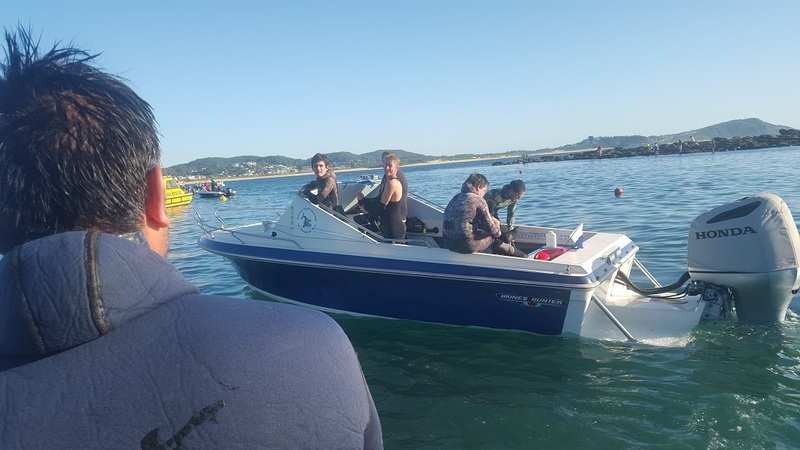 The comp duration was 6 and a half hours which gave the divers plenty of time to dive all their spots searching all the different types of terrain for different species. As the afternoon approached the north Easter picked up and the seas became choppy. 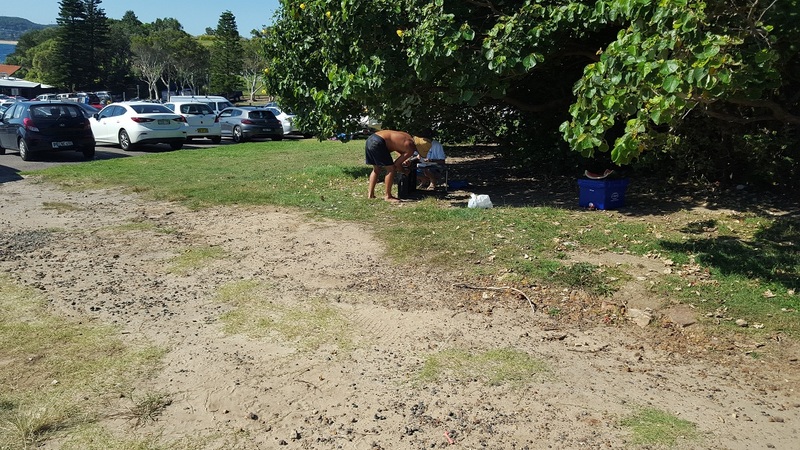 Mist divers used the last hour or so to dive some of the reefs close back to Terrigal before the comp finished at 2:30pm. 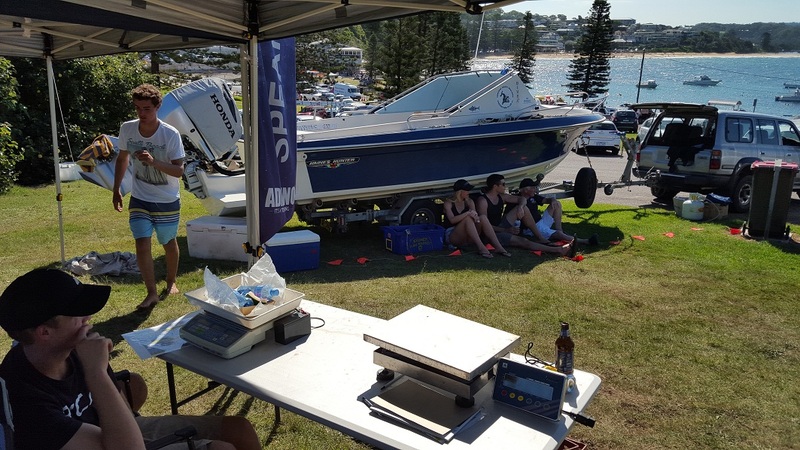 Back at the Haven the weighin was underway while the divers enjoyed a BBQ cooked by the Sealions. Catch of the day went to Steve Montgomery with a 98.9kg Black Marlin. Steve was diving on the drop off on the 2mile reef in relatively shallow water when a huge marlin decided to swim straight up to him for a look. Steve was only using a small 1m comp gun with a single rubber and around 15m of rig line and a small torpedo float. After a perfectly placed shot the fish towed him around the ocean for 30 minutes before finally being boated. 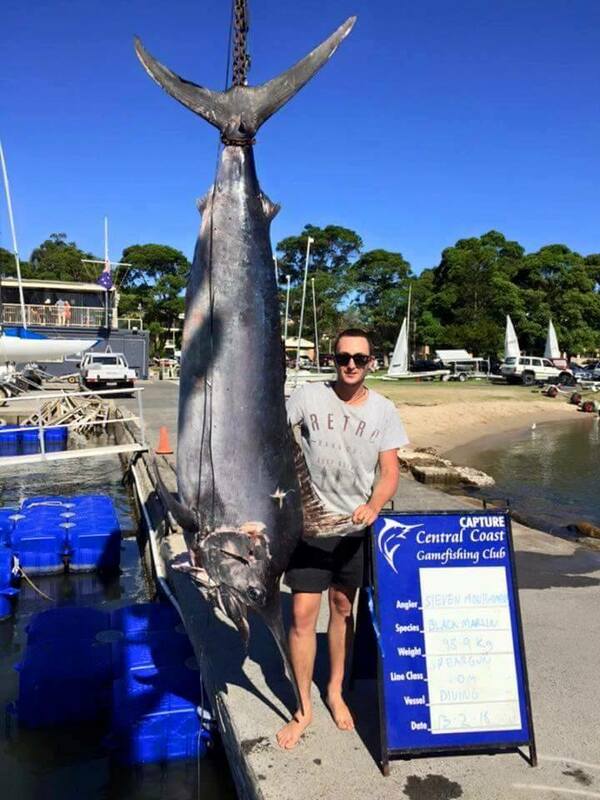 The fish was weighed at Gosford Gamefishing club on certified scales and came in at 98.9kg. 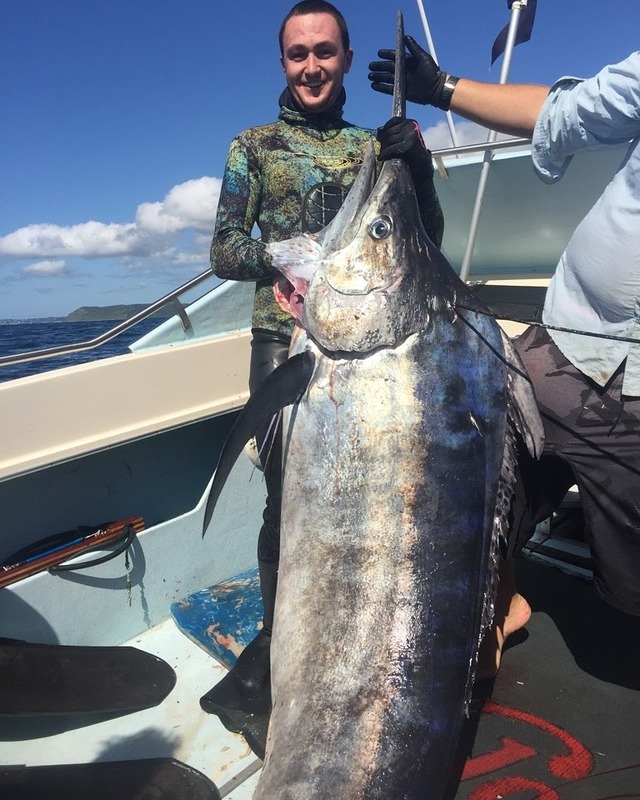 I believe it is the largest fish ever shot in a USFA competition in over 70 years and the 4th marlin shot in a comp in NSW. The fish scored an incredible 395 points and was most meritorious fish of the competition. Other noteable fish included a bluebared parrot fish shot by Aaron Puckeridge. Also Aaron Carey managed a nice snapper around 1kg. 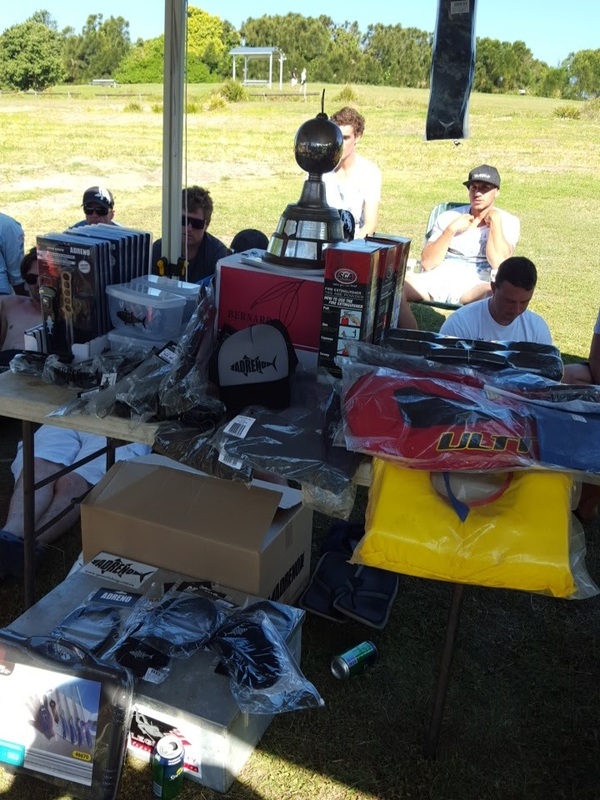 A huge amount of prizes were donated by Adreno including a wetsuit that was graciously won by the winner of the sub junior category Brad Mackenzi from the Mossman Whalers? 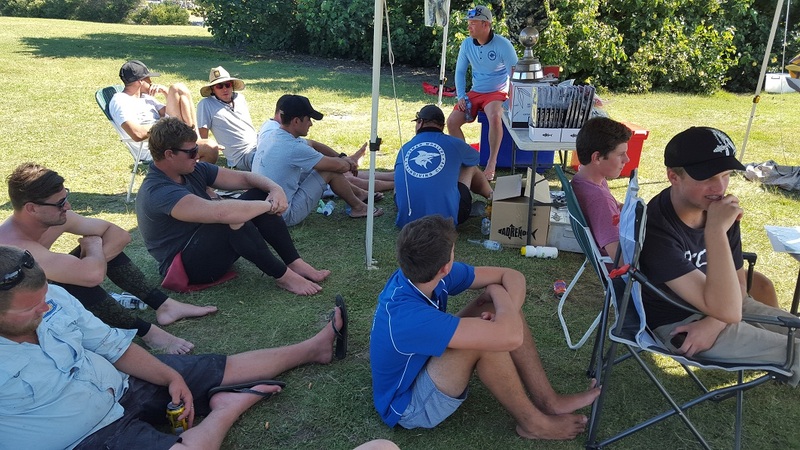 A huge congratulation to Aaron Puckeridge from the San Souci Dolphins taking out the Canada Cup for 2016 closely followed by Derrick Cruz also from the San Souci Dolphins and then Aaron Cary in third place. A huge thankyou to everybody that made the effort to dive the comp. It was a fantastic day. Also a huge thankyou to majorsponsors Adreno for all the fantastic prizes. 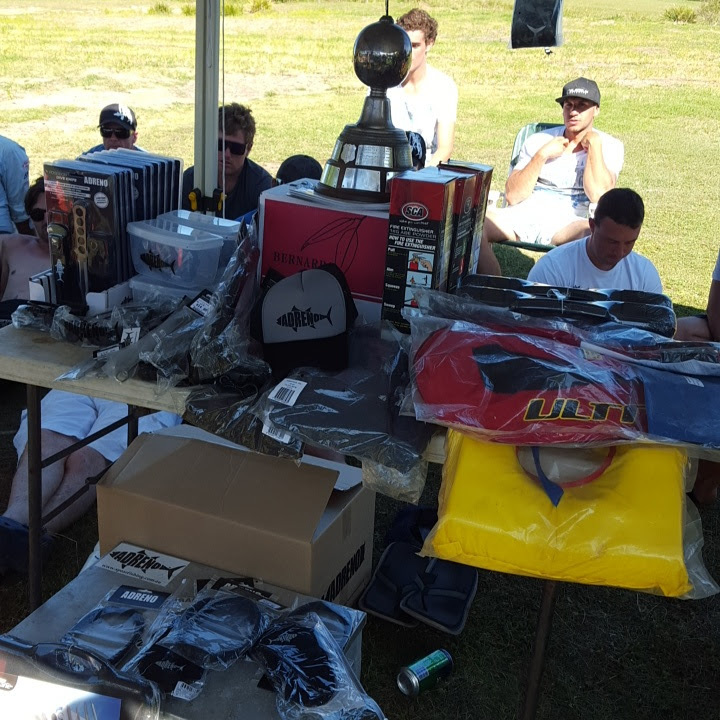 Almost every diver went home with a prize which was great to see. I hope to see everybody at next year’s Canada cup which will be held on the second weekend of February. Canada Cup is only two weeks after the Sydney Cup and is the second major USFA comp for 2016 and part of the USFA NSW State Championship. 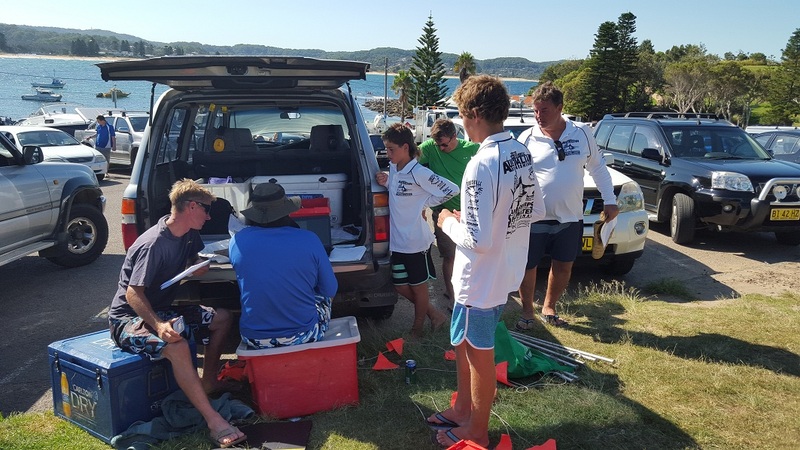 It is in a great location and hosted by Central Coast Sealions - Allistair Cooke. The snorkle is flexible without being too soft. It comes with a holder for Bubblies who can curl it up if they wish. Click the picture and you get a discount for the two as a pack. Sign on from 6:30 am with a 8 am rolling start from the Haven.